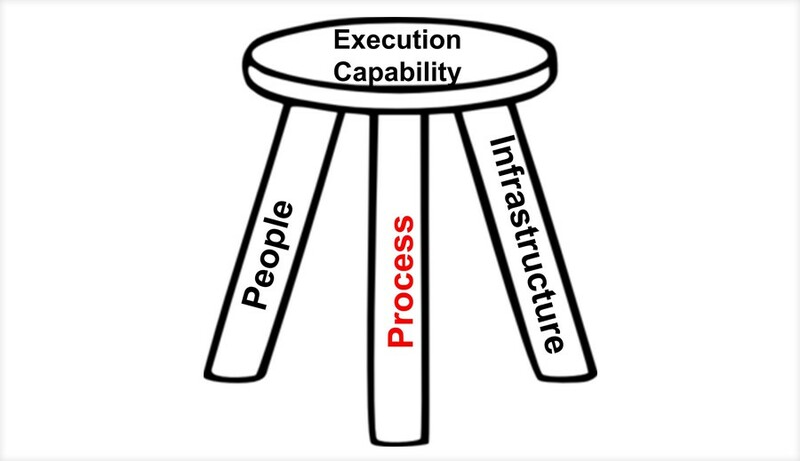 The Second Pillar of Scaling - Process. Different organizations favor different ways of capturing their processes. My own preference is to use a visual workflow format. A simple way to start documenting processes in workflow maps is to use Microsoft Visio, which allows you to easily capture existing processes in a visual way, where each step in every process can be quickly examined, discussed, revised and refined. Click here for the full version of this article, which explores the steps you need to take to scale your business successfully….